And whether our romantic heroes are pitted against each other in an epic battle between nations or are simply don’t like one another, fate and/or attraction seem to have other plans. So here are some of the best enemies-to-lovers romances. Also, SPOILER ALERT! Okay, sometimes you can see these romantic twists from a mile away, but if you don’t want to be spoiled, be warned. 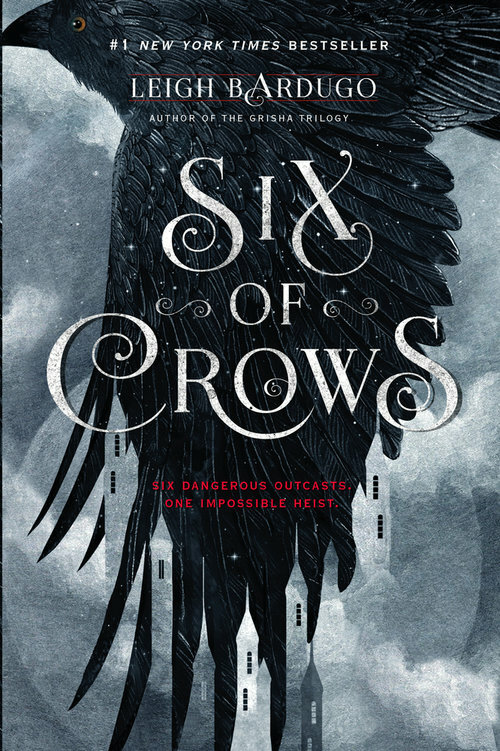 I talk about The Folk of the Air Series, Light Years, Grace and Fury, Amelia Westlake Was Never Here, and Six of Crows. Okay, this one might be cheating a little bit since the series isn’t done yet. But come on! Jude and Cardan begin a contentious face-off in which Jude retaliates from years of bullying. What follows is an escalating series of pay-back events. 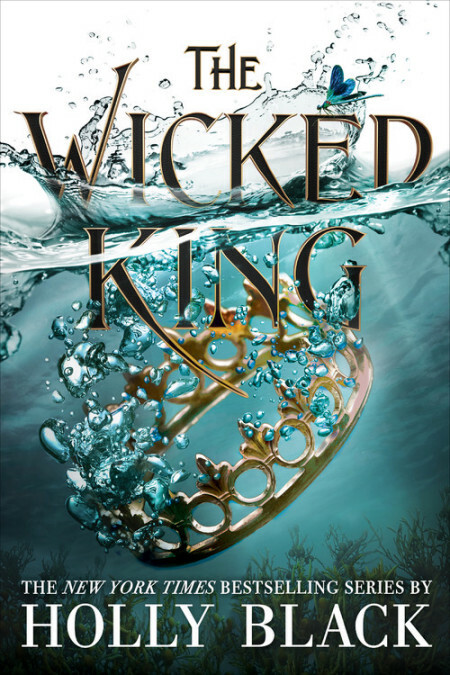 But when the crown is in jeopardy, Jude and Cardan are forced together and things turn…juicy. Turns out Cardan is not so disgusted by Jude after all. And Jude is… well, let’s just say Cardan’s not so disgusting himself. Things only ratchet up in the second book, and you and I both know what happens. Their enemies-to-lovers twists only continue, and things get even more intense right up until the final page. I cannot wait for Queen of Nothing to come along and shift it all around again! Give me the JUICE, I am HERE FOR IT. Can we please just talk about how cute Cormak and Vesper are!? Vesper’s first interaction with Cormak is after he earns a spot as captain, leaving Vesper as pilot to her and her mother’s disappointment. Vesper then takes her anger out on him, trying to elbow her way into leadership. But after a bit of time and some mishaps, their relationship goes from quarrelsome to coquettish. Add in a jealous ex-boyfriend and a secret identity, and you’ve got yourself a romance put to the test. I just love how feisty and intense Vesper is, and how charming and supportive Cormak is. It’s a match made in the Quatra Fleet Academy! So we know Nomi has a flirtation with Asa that ends…let’s say dramatically in Grace and Fury. But let’s be real, we all know there’s something there with Malachi. That swimming scene? OOOHH! That’s a whole pack and half of Juicy Juice! (btw, what is up with all the romantic swimming scenes, huh? Where’s my romantic ocean tryst? I’m waiting.) 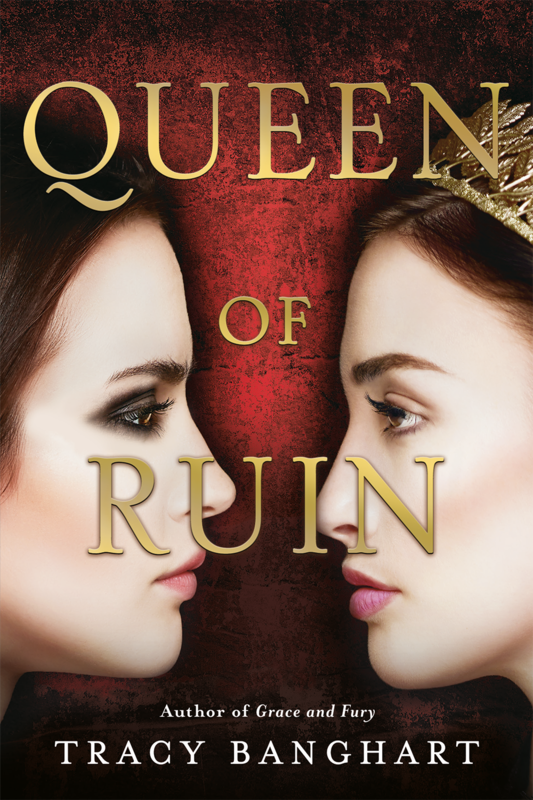 But will their tenuous connection last in Queen of Ruin? My lips are sealed, but I can say the drama and tension are PRE-SENT! Harriet and Will are opposites from the get go. But when the two girls have to team up to expose some wrong-doings at their school, the tension begins to build. How long until the girls realize that maybe they don’t hate each other after all? Maybe they feel the opposite of hate for each other. Maybe they like each other. Like like each other. Well, you’ll just have to read it to find out for yourself, but I can tell you that the romance is adorable! As much as I love Cormak and Vesper, I think Orelia and Zafir maybe take the cake for enemies-to-lovers. Orelia is not from the Quatra system. She’s a Specter as the Quatrans would call her, Sylvan in her own mind. 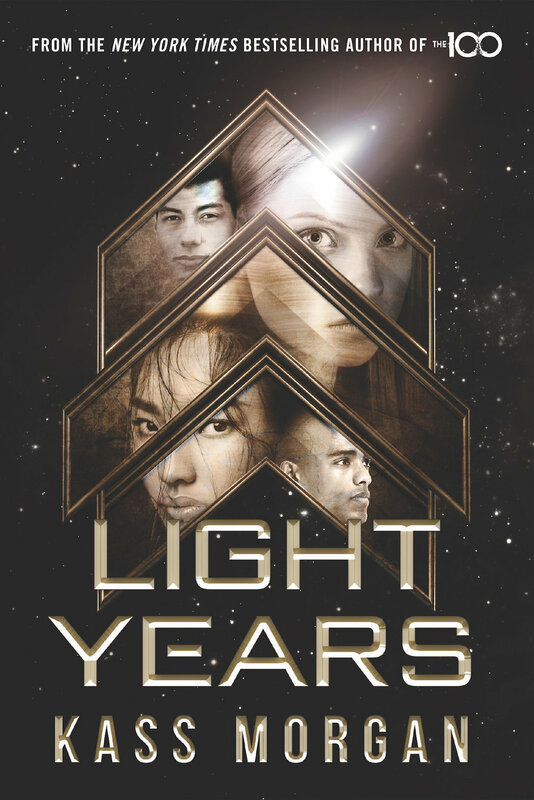 The Sylvans and the Quatrans have been at war, and she is a spy sent to infiltrate the Quatra Fleet Academy. One of her professors, Zafir (steamy, I know, but it’s okay. He’s only a year older than her actual age.) is the top intelligence officer in the Quatra Fleet, and the one person best trained to sniff out Orelia’s secret. And despite the urgency she feels to get away from him, the two keep finding each other. There’s a swimming scene that… well, it’s my favorite scene. 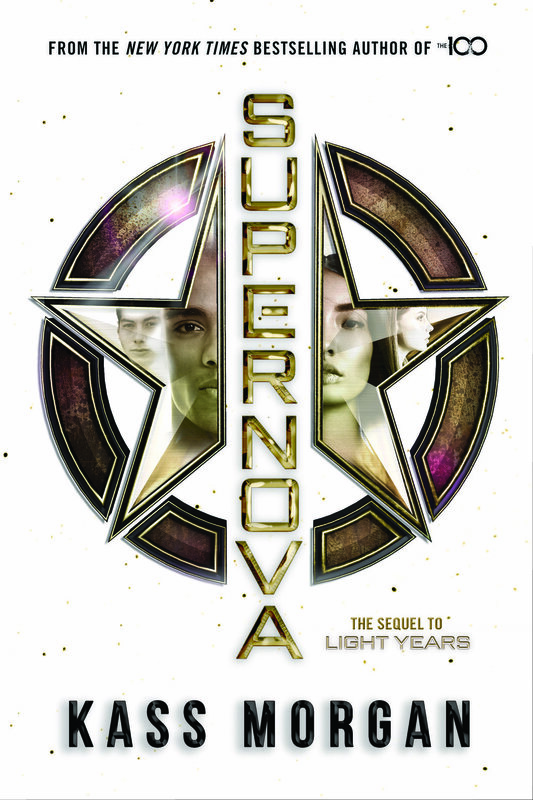 Things take a turn for the dramatic, and you’ll just have to find out what happens to Orelia and Zafir in Supernova. Could you get anymore classic enemies to lovers? The pair begin on the opposing sides of a war that’s been raging for lord only knows how long. 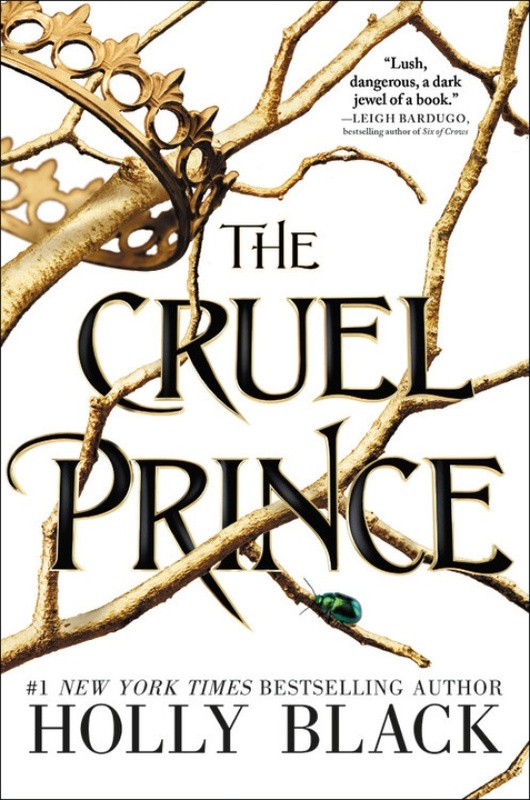 Matthias is a Druskelle, a holy soldier whose mission is to hunt and execute the Grisha, of which Nina is one. When Nina is captured to be transported back to Fjerda, the ship is wrecked leaving Nina and Matthias as the only survivors. They travel back to civilization, forming a friendship and then a more-than-friendship. Until… well. Things happen. And continue to happen. Tbh, I haven’t read Crooked Kingdom yet, okay!? I only have so much time in the world and I don’t want the story to end yet! Leave me alone!